Fashion Friday- Tribe Bracelets- $9.99 & FREE SHIPPING w/ Code 15TRIBE. 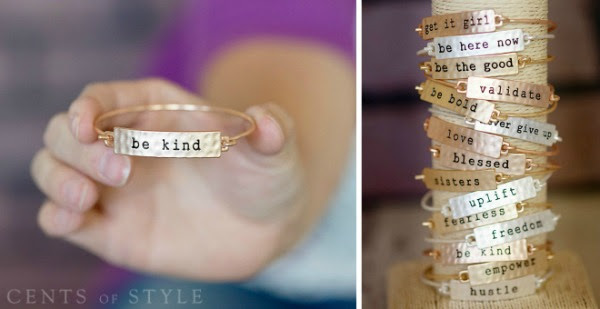 These bracelets speak to people in different ways. You can wear as many as you want at once. I wear 3 every day. A great combination is "work hard. make good choices. have fun." 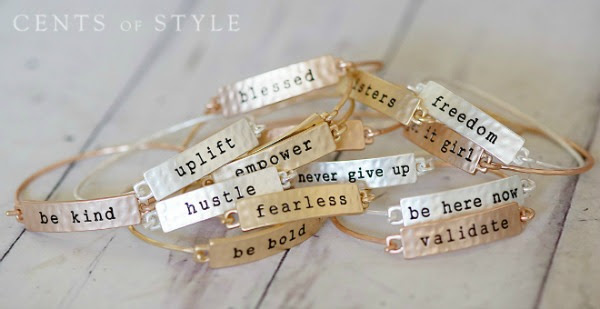 These bracelets help tell a part of your personal story and remind you what is most important. These are just $9.99 and make a statement!